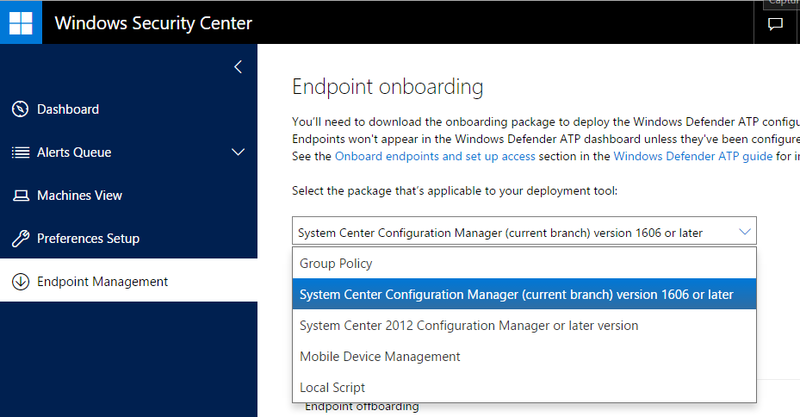 Part of the new features of Windows 10 is the ability to drill down on security and integration with features of Microsoft DCU (Digital Crime Unit), which is the Microsoft unit that works with the Defense Department to generate and identify attacks around the world (https://blogs.windows.com/windowsexperience/2016/03/01/announcing-windows-defender-advanced-threat-protection/). In general the virus are based on what are DAT files with virus signatures and can identify programs that have activities or part of these codes considered dangerous. In this category are all current antivirus, which includes Windows Defender. Already advanced protection systems rely on internal and external behavioral analysis, that is, they identify potential threats by behaviors like some products from Symantec and McAfee, which identifies machines by sending packets to other machines, with brute force logins, etc. Packages from machines already identified as "zombie"
That is, based on the analysis of the own environment and behavior of hackers, it is possible to identify certain hacker is trying to break into a company to analyze that this hacker is sending packets to the target company’s network. Microsoft products this product is the ATA (Advanced Thread Analysis) that works in Active Directory and user logins, and ATP (Advanced Thread Protection) that works with Machine Learning (data analysis) on the logs of the individual machines. 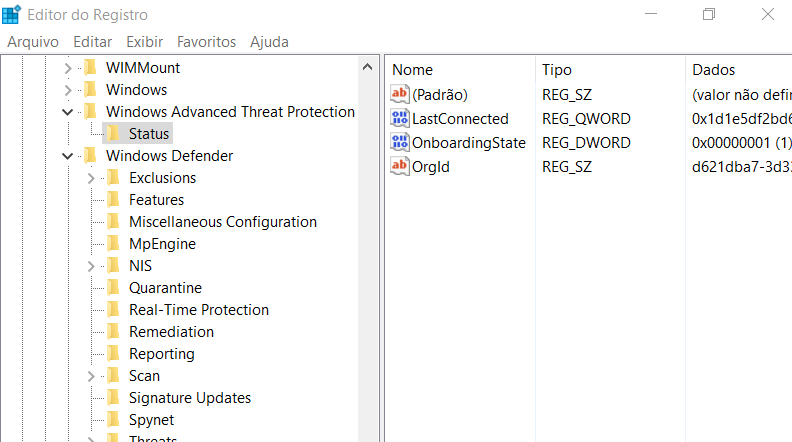 In practice the Windows Defender ATP works with the same log that Windows Defender, but online and on the basis of the analyses and data of the DCU. 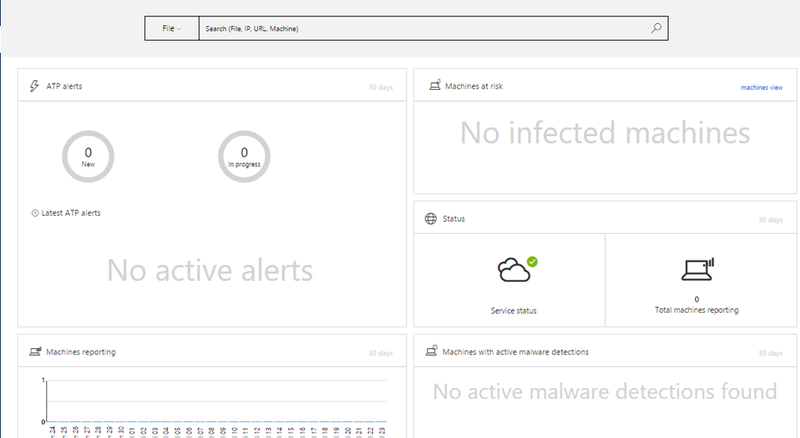 With this it is possible to identify threats that are not found in traditional DAT or based only on a single machine, which is how the traditional antivirus work. As I already have access to the ATP, let’s see how it works. To request such access, enter the page above and complete with your data. You can include machines for your environment, but the system generates some machines with viruses and problems to test automatically. Note on the screens below the user used is generated by Microsoft for testing. From now on its machines will send data to the ATP. This type of data analysis is essential for the security of the Corporation. 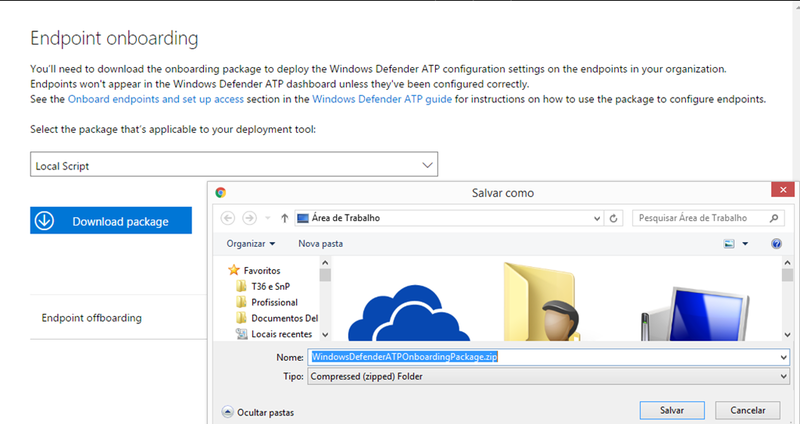 Soon available as a service on Azure, the ATP is a new way to analyze and ensure your environment. « Why Microsoft Azure Stack need Approved Hardware?